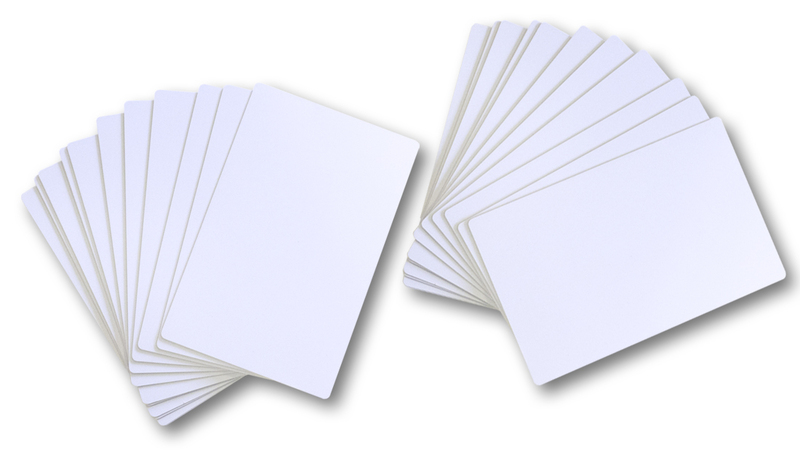 SwiftColor has developed its own proprietary Paper and PVC cards. 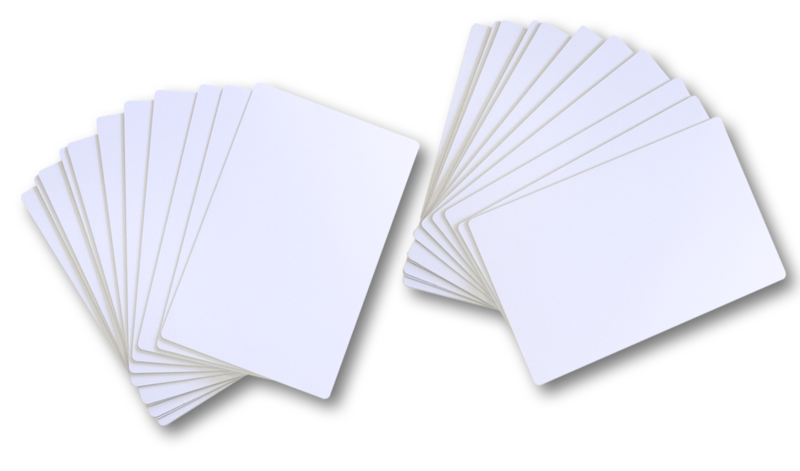 These cards are unique because of a special ink receptive layer which has been tested to pair with single pass print head technology for a stunning print. We also have the ability to add additional security features such as UV Hot Stamp, UHF, Hologram however these are special order.